The tournament features the 10 best men and women skiers from across the U.S. in each of the events of slalom, trick and jump. Instead of competing as individual schools, the teams are composed of skiers based on their region. The event will start at 7:30 a.m. on Saturday, but spectators are encouraged to arrive around 2 p.m. 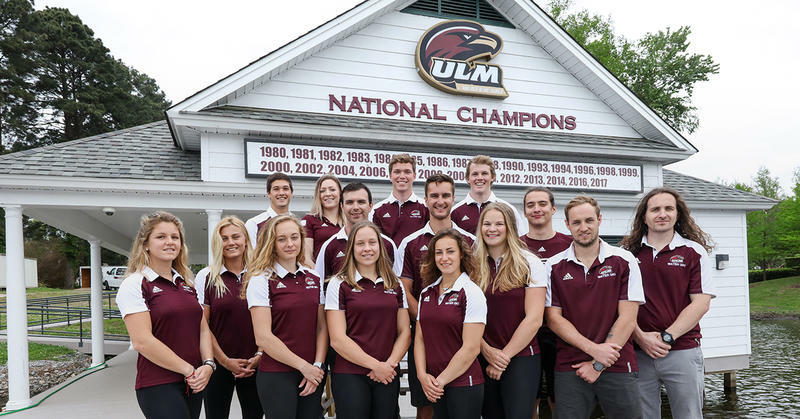 The water ski team at the University of Louisiana at Monroe has brought home another win for the second year in a row, making it the 28th win for the Warhawks. The tournament, which began in 1979, is judged based on 3 separate categories in competitive water skiing: slalom, trick and jumping.